Internships at SmartBridge aims to provide young professionals with a platform where they can gain exposure to a vibrant and challenging work environment during their academic studies. Hands on technology training will be the crucial part to build the foundation. 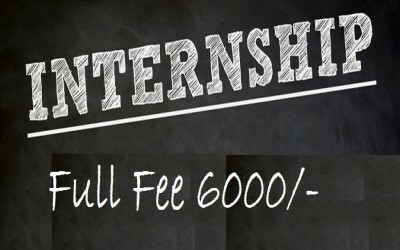 Internship programs will be of 3-4 weeks and the selected students will pay as per SmartBridge’s policy. The certificate will be awarded when the below mentioned Standard Internship procedure is followed. Hardware will be available during training only.